The National Marine Sanctuary Program identifies, designates and manages areas of the marine environment of special national significance due to their conservation, recreational, ecological, historical, research, educational, or aesthetic qualities. 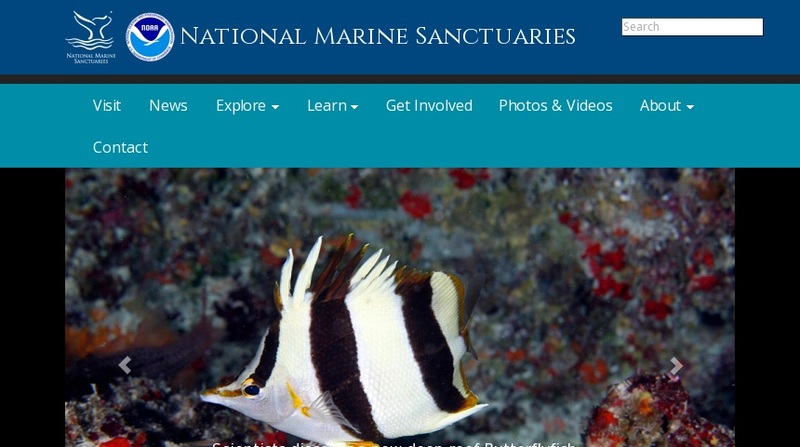 Access information and pictures of marine sanctuaries all over the U.S. and its territories. Discover ways to get involved with the sanctuary program, no matter where you live. Scientific publications are available for download.